It’s family time for the Mammoths! A couple of mammoth calves – one a tuskless baby (2.5″) and one a juvenile (4.5″) with beginnings of tusks. $12.99 for both! 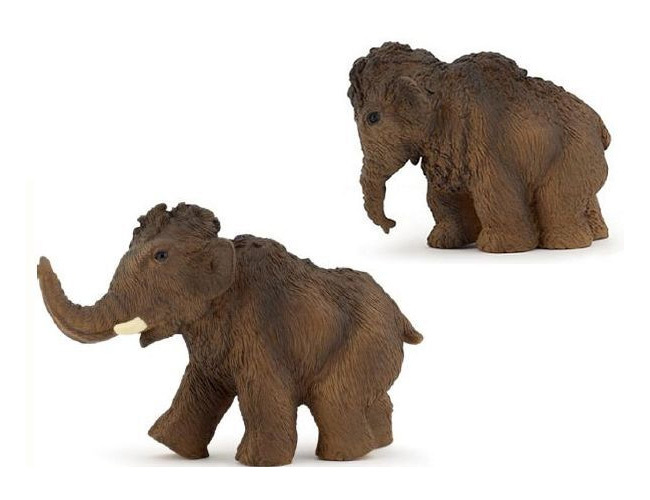 Tags: collectibles, woolly mammoth, figure, Model, Papo.